May 2011 bring all the best to you and your family. Thanks for reading this year. Thank you for your beautiful blog and all the best for 2011! Happy New Year, Sabra!! what a way to start the year with that caviar!!! Woot! 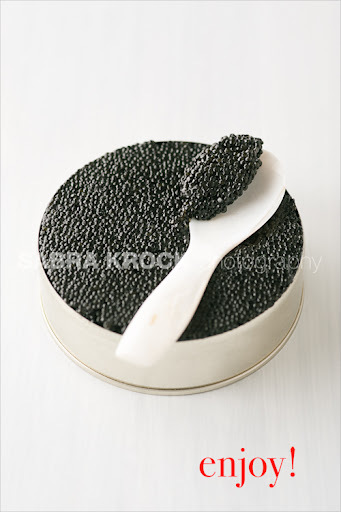 Ooh, caviar is a sign of abundance and prosperity. May 2011 bring that and more! Better late than never. Happy New Year.